Comments: Ornamental sweet potato vines grow best in full sun where they get ample water. 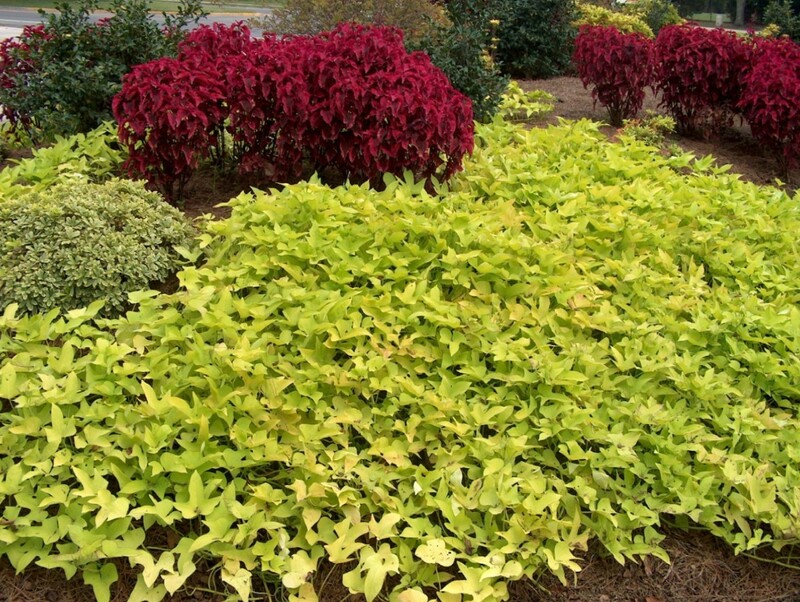 There are a number of varieties with various colors, sizes and shapes of leaves. They are killed back to the ground with a frost, but in the lower zones they come back from the roots the following spring. They can spread over a wide area and are good as ground covers and are used in hanging baskets. This cultivar is one of the most popular.